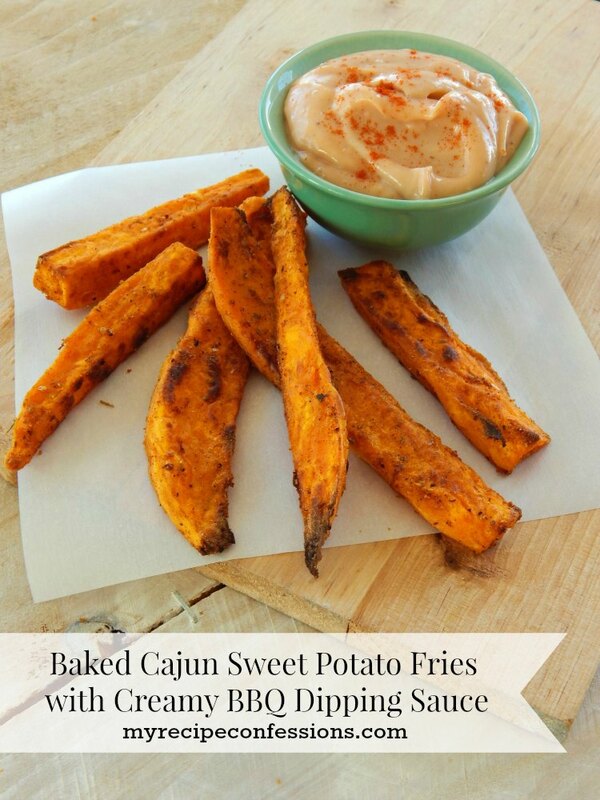 I am posting this recipe with a disclaimer that these Baked Cajun Sweet Potato Fries are very addicting! 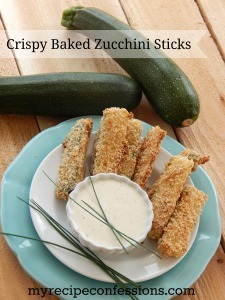 Then when you dip them in the Creamy BBQ Sauce, they are simply irresistible. I love this recipe so much! I don’t know how I can emphasize that more. 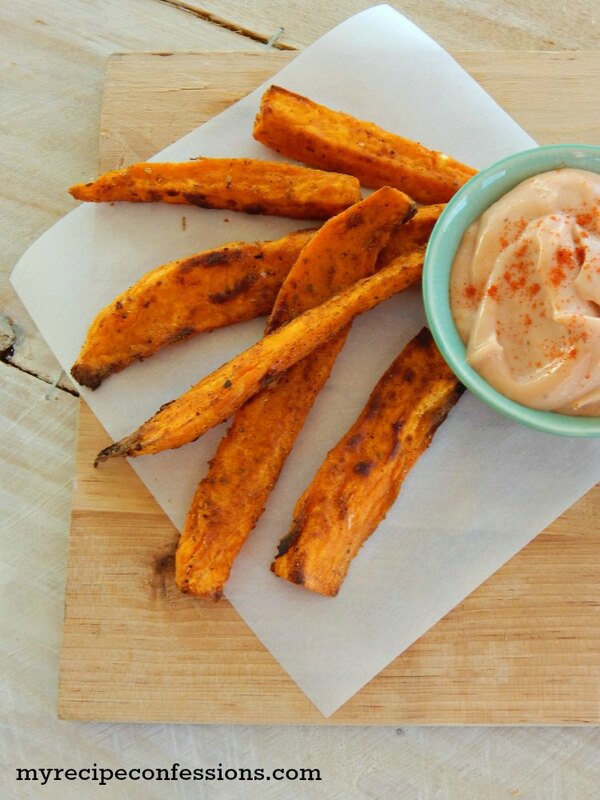 If you don’t already know, they are called sweet potato fries. But technically they are made from yams. But hey, as long as it tastes good, who cares about the technicalities. If you are like me and can’t handle your food so spicy that is burns your mouth, you can omit the red pepper flakes. 1. Mix the salt, garlic powder, smoked paprika, black pepper, onion pepper, oregano, thyme, cayenne pepper, and red pepper flakes into a bowl and mix well. 2. Peel and cut the yams into 1/4 inch wedges. Place all the yams, oil, and Cajun seasoning into a large ziplock bag and shake until the yams are evenly coated. 3. Evenly spread the sweet potato fries out on a baking sheet. Place the baking sheet in the oven and bake for 20 minutes, tossing half way through. 4. If your fries are not crispy yet, broil them on high for 2 to 3 minutes on each side. Watch the fries very closely, because they can burn very fast. 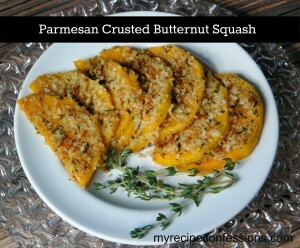 Remove from oven and serve with the Creamy BBQ Sauce. 1. Mix the ingredients together and serve. 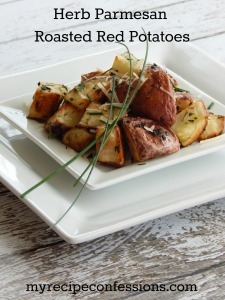 Here are a few other recipes you might like.